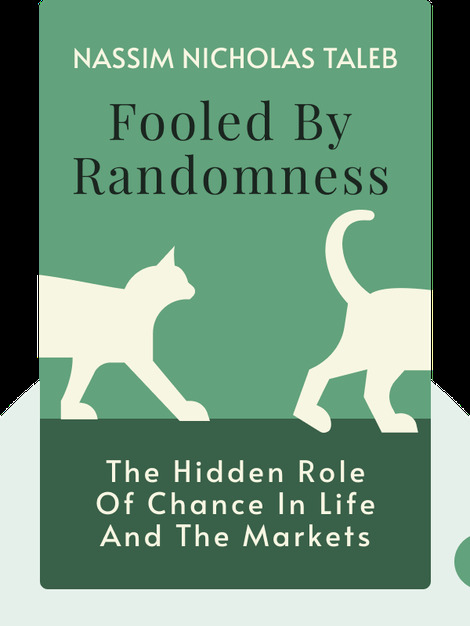 Fooled by Randomness (2001) is a collection of essays on the impact of randomness on financial markets and life itself. 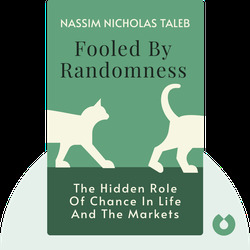 Through a mixture of statistics, psychology and philosophical reflection, the author outlines how randomness dominates the world. Nassim Nicholas Taleb is an academic, author and investor who has spent his life trying to understand the true nature of luck, uncertainty and knowledge. His later book The Black Swan also became a bestseller, and he is considered one of the top intellectuals on the planet. The author has written Fooled by Randomness partially based on his own experiences and interactions as a Wall Street trader.